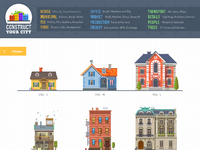 Construct your city, contains 100+ vector objects in .EPS divided into following categories: Nature, Street objects, Buildings, shops, production, transport, animals, people and different details for city street. - All objects are categorized. 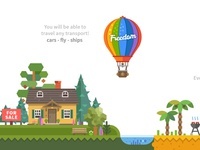 - Almost all object have both stroke shapes and fill shapes for easy coloring. 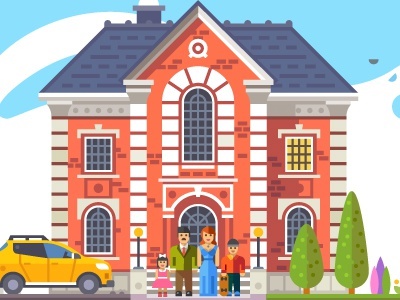 - Create your own house or whole city, icons, logos and infographics. Examples included. - Ready: 28 houses, 13 transport objects, 8 people, 7 animals, 27 trees, 30 street objects.